Johnston Carmichael has strengthened its Corporate Tax team with a new senior appointment based in the Central Belt. Stuart Thomson joined Johnston Carmichael as a Corporate Tax Director in November 2017, following 12 years at the Big Four. As a Corporate Tax specialist advising clients on managing their corporate affairs, his focus will be on tax governance and strategy while assisting businesses improve the efficiency of their tax compliance process and relationship with HMRC. A strategic hire, Stuart will help his clients align their businesses with considered tax planning and compliance solutions. Prior to joining Johnston Carmichael, Stuart trained with Chiene + Tait, performing a mixed tax role, subsequently joining Ernst & Young LLP to specialise in large corporates. For the last ten years he has gained significant experience assisting some of KPMG’s largest owner/managed corporates in Scotland (and the UK) manage their UK and international tax affairs, as well as advising global inbound businesses. Whilst improving client tax governance and compliance process efficiency have been Stuart’s prime areas of focus in recent years, he has considerable tax advisory experience from his 19 years helping clients manage their tax affairs. 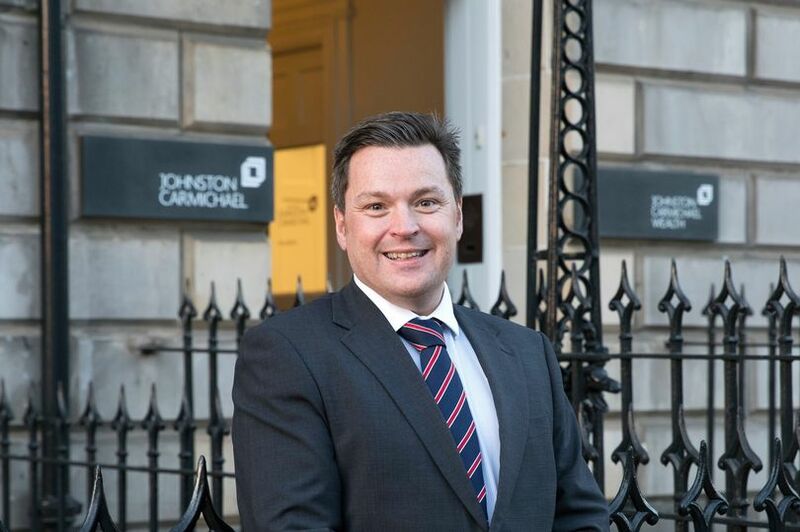 At Johnston Carmichael, Stuart will be responsible for enhancing the range of tax services currently provided by the large and experienced corporate tax team and bring further insight and experience to augment the client focused service the firm is renowned for. Stuart said, “I was impressed with the vision and ambition of Johnston Carmichael, coupled with the strength and expertise across the firm, and I am excited to be part of this”. Stuart will be based in Johnston Carmichael’s Edinburgh office but will provide Corporate Tax advice across their 11 offices throughout Scotland. Susie Walker, Head of Tax said: “Stuart joins us to lead our Corporate Tax offering out of the Edinburgh office where we are experiencing considerable growth in work, and comes with terrific skills and experience and I am certain that our clients will be impressed with the knowledge, energy and enthusiasm that he will bring to Johnston Carmichael. Leading accountancy and business advisory firm Johnston Carmichael has strengthened its Corporate Finance Team with an appointment at director level and the promotion of a new head of corporate finance.